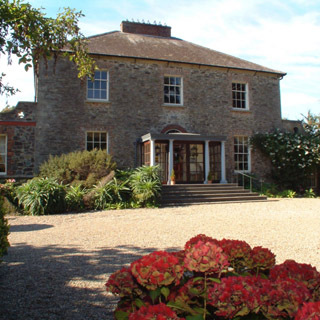 Enjoy a luxury break at the wonderful Kilmokea Manor, nestled admidst seven acres of heritage gardens in Campile, Co. Wexford. Kilmokea Manor is a restored Georgian house nestled admidst seven acres of heritage gardens in Campile, Co. Wexford. The manor house features 8 unique Georgian style bedrooms, private parking and great leisure facilities. With its beautiful Patterdale Spa, Kilmokea is the ultimate romantic hideaway! Use this voucher on AllGifts.ie to order a Kilmokea Manor voucher and make a booking directly with the hotel at a later date. Kilmokea Manor vouchers are posted out free of charge. 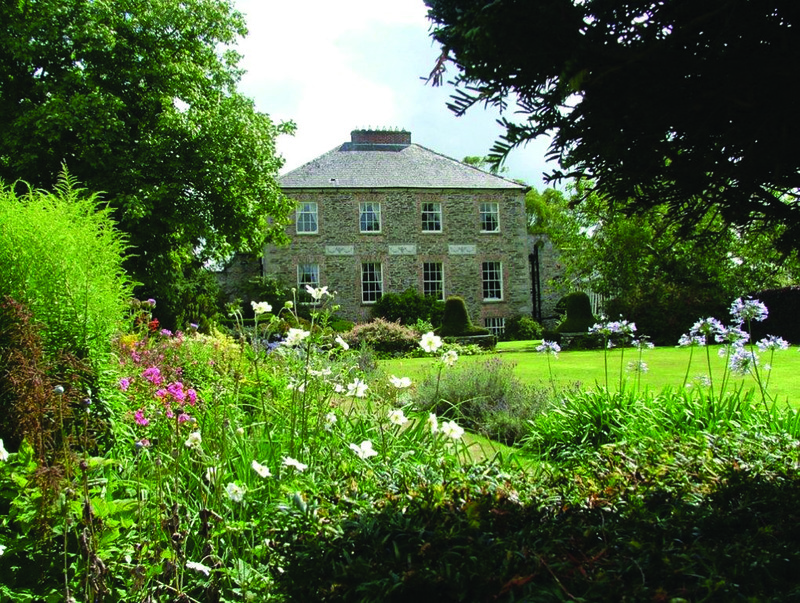 Welcome to Kilmokea – A restored Georgian house nestled admidst seven acres of heritage gardens. With its beautiful Patterdale Spa, Kilmokea is the ultimate romantic hideaway!